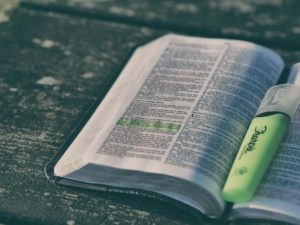 In grades 6th, 7th & 8th, youth study the Bible and Luther’s Small Catechism, learning to apply Christian teachings to their daily lives. 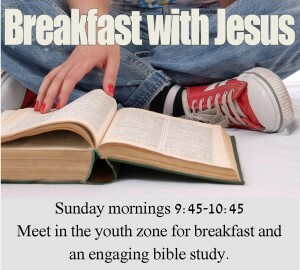 High school students gather during the Sunday Education Hour for breakfast and to study the Word of God, applying it to their everyday lives. 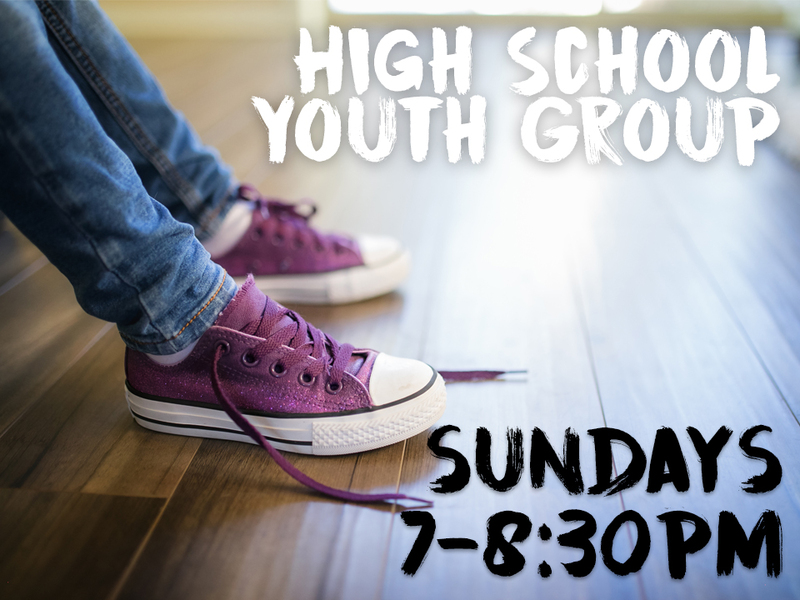 High school students gather on Sunday evenings from 7 to 9 p.m. for games, study, and conversation connected to daily life and our faith in Jesus. 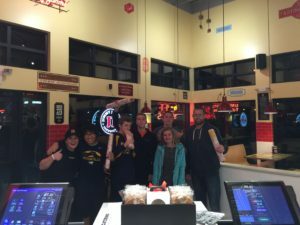 Each month students are invited to a variety of activities (movie nights, game nights, outings) that bring students together to build friendships and have a good time together. 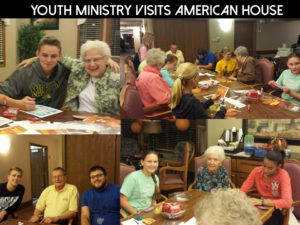 Every third Wednesday during the school year, students are invited to be a part of our American House retirement home visits. We gather with the residents to talk, play games, do crafts, etc. Students sign up on the youth board to participate. 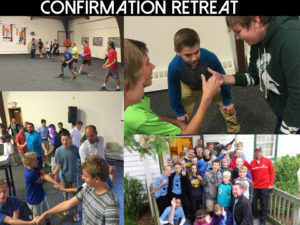 During the school year there are two opportunities for our senior high students and two different opportunities for our Confirmation students to participate in weekend retreats. 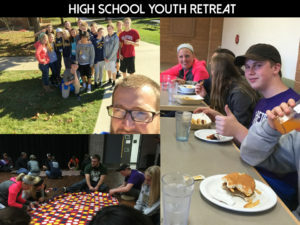 These retreats are great time to get away to be refreshed in God’s word and build friendships with other students. Each summer our high school students serve through a mission trip. 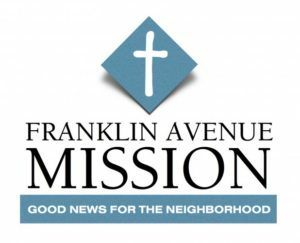 We currently partner with the Franklin Avenue Mission in Flint, Michigan. We spend a week serving on the east side of Flint helping the Mission connect with their neighborhood through work projects, meal service and children’s programming.